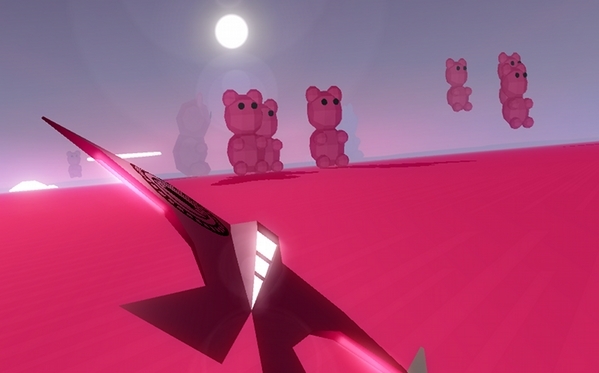 Play as a solar craft racing towards the sunset. Without sunlight your life will come to an end. Can you prolong the inevitable? Constantly Evolving Course: Every day different challenges await you in the neverending tracks. Built in Editor: Build your own tracks and challenge friends to test their reactions against your own. RPG Elements: Complete objectives to unlock improved ship parts. 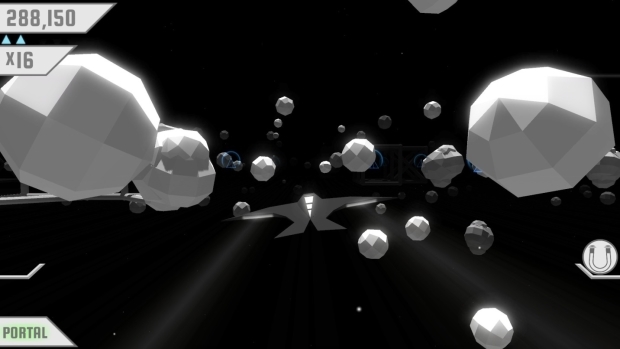 Multiplayer (pending): Flippfly is working on competitive racing modes. Race the Sun Review: Doing Barrels Rolls!